Currently Tanksalot® are working with Hobsonville Point, a wholly owned subsidary of Housing New Zealand. 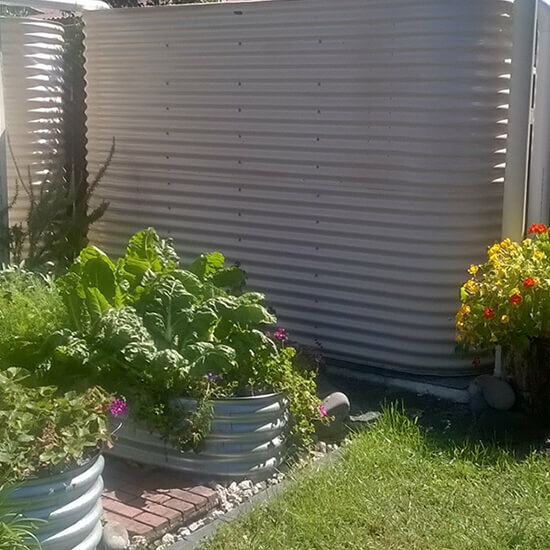 Our Steel tanks are 100% recyclable making them more environmentally friendly than poly tanks which are manufactured using petrochemicals and are in no way useful at end of service life. 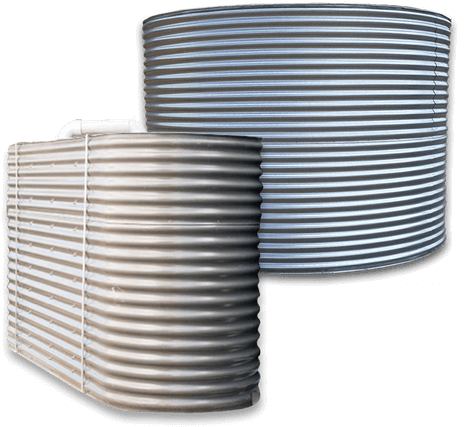 Tanksalot® are also proud suppliers of tanks for the major development areas in Glenn Innes, West Auckland, Christchurch and Hamilton.